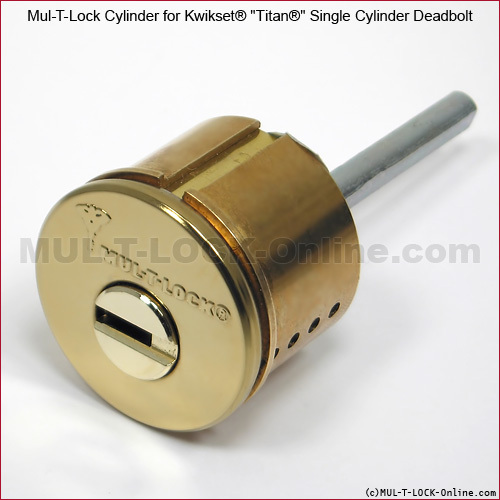 MUL-T-LOCK offers a wide variety retrofit solutions for existing knob, lever and deadbolt locks. Although MUL-T-LOCK's Hercular® deabolts provide superior protection, some users would like to upgrade existing hardware with MUL-T-LOCK patented Interactive key control. * Mounting screws are not included. 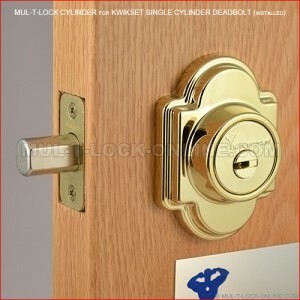 Please use original Kwikset/Baldwin screws.